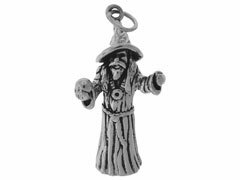 Our beautiful sterling silver Fairies and Fantasy charms are a wonderful way to personalize your jewelry designs. 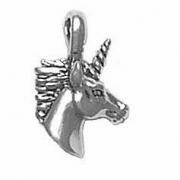 These finely detailed fairies, wizards and unicorn charms are perfect for adding a whimsical element to earring components, charm bracelets and necklace dangles. Add a touch of myth and mystery to your original designs with our sterling silver fairies and fantasy charms!